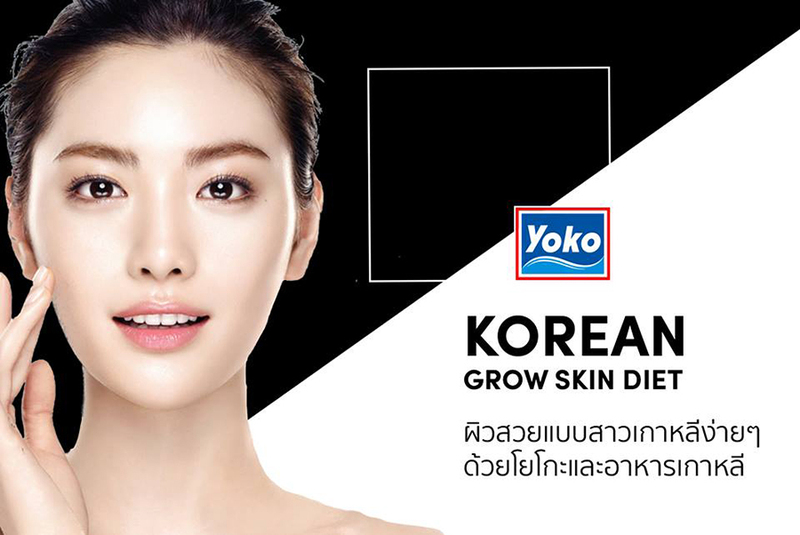 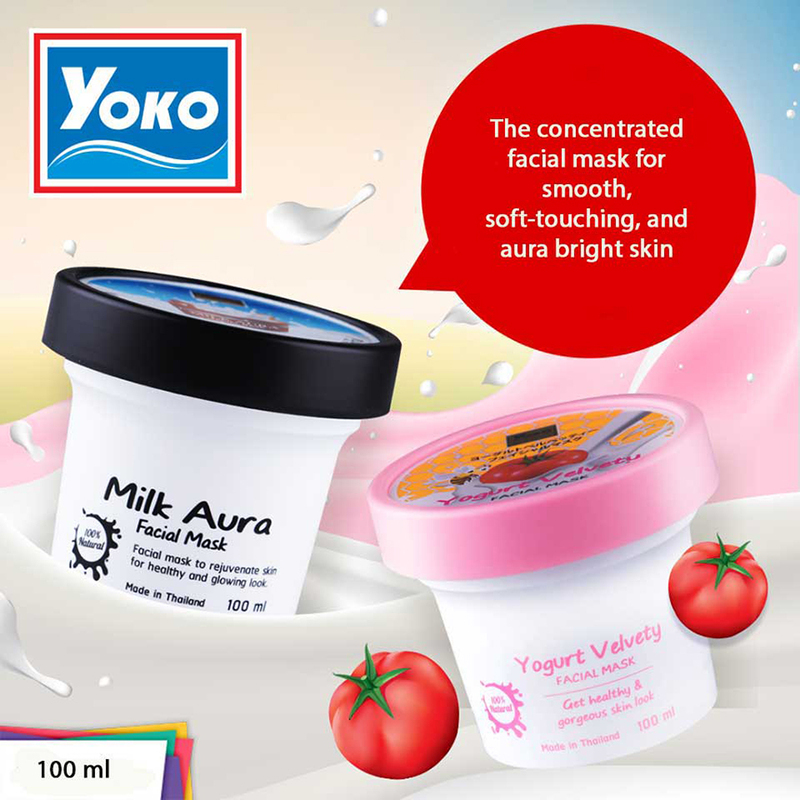 Yoko Gold Milk Aura Facial Mask is the concentrated mask to treat skin to be smooth, soft-touching, and aura bright. 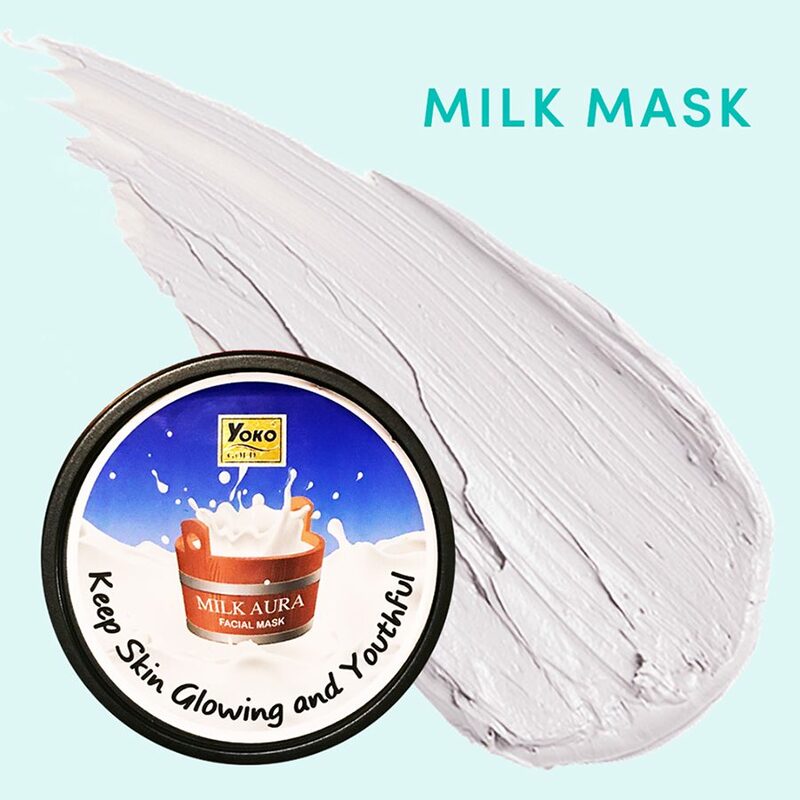 With the special formula from the valuable Milk Extract from France and Snow Algae Extract from Switzerland, the product can help revitalize skin to be radiant as well as reduce wrinkles. 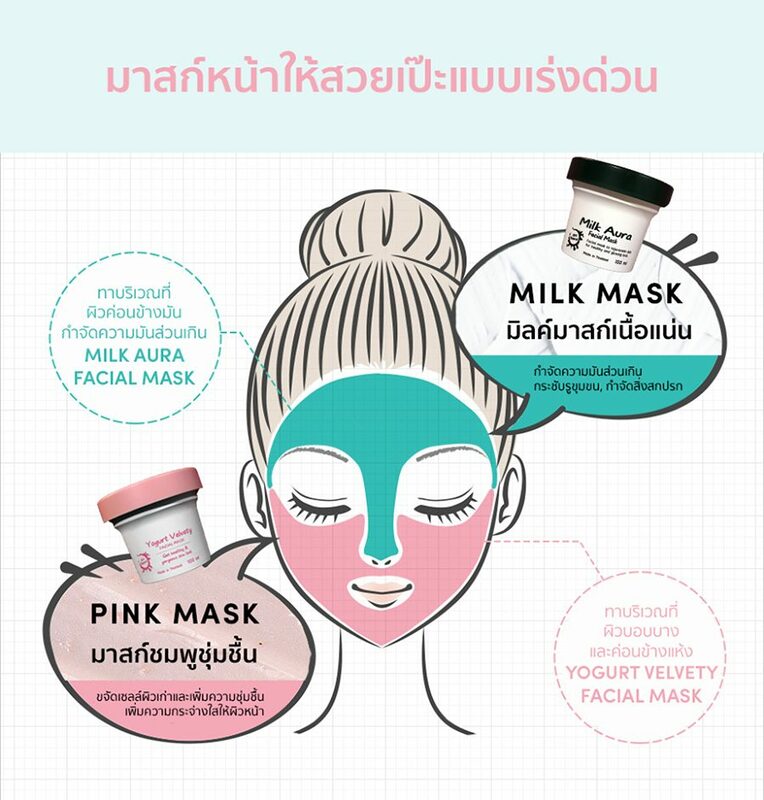 Hydrolyzed Milk Protein is the concentrated Milk Extract from France. It is enriched with various skin nourishing substances to soften skin and regenerate skin to be radiant. 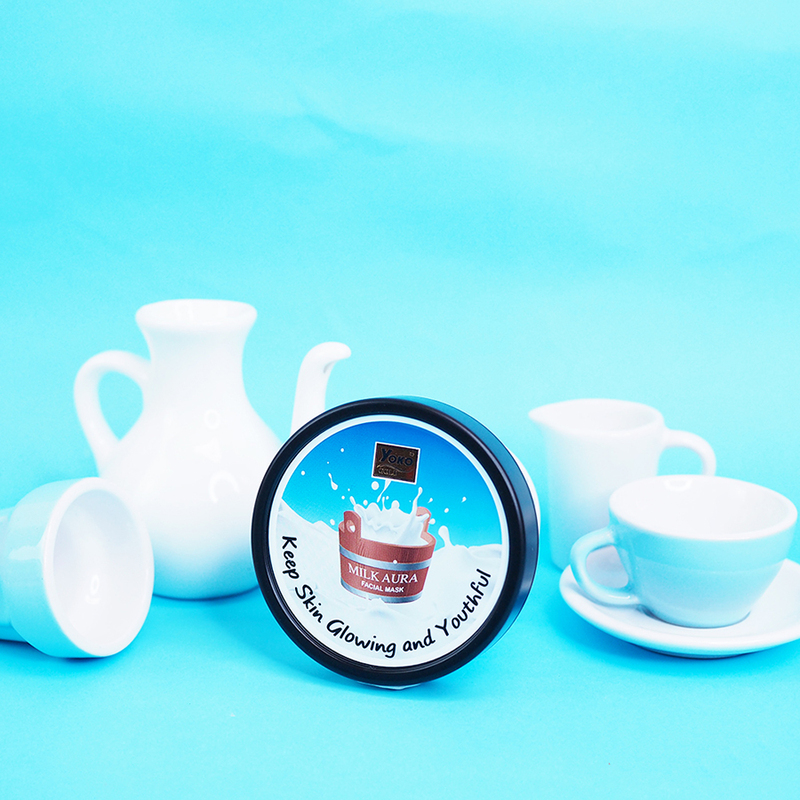 Snow Algae Extract is the algae from the snowy mountains of Switzerland. 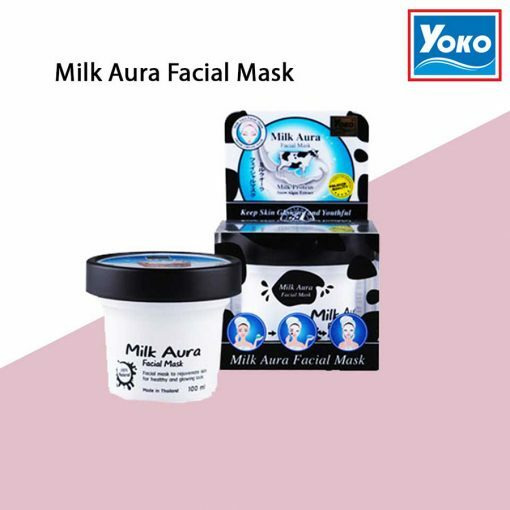 It helps restore youthfulness to skin, revitalizes wrinkly skin to be smooth, and reveals a youthful and healthy-looking skin.